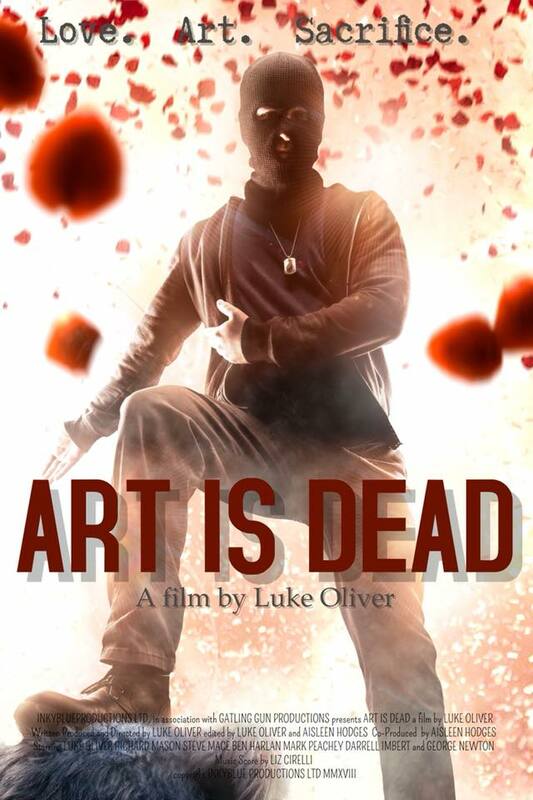 Art Is Dead is a new dark comedy from writer/director/lead actor Luke Oliver which is now available exclusively on Amazon Prime. The film also stars George Newton (This Is England), Alex Reid & Elika Ashoori. ‘Cops and Monsters’ is an on-going supernatural police thriller set in a near future Scotland. Created by 34-year old screenwriter and indie film producer Fraser Coull. The series follows the ‘Paranormal Investigation Team Scotland (PITS)’ as they police and protect the supernatural community in a near-future Scotland.